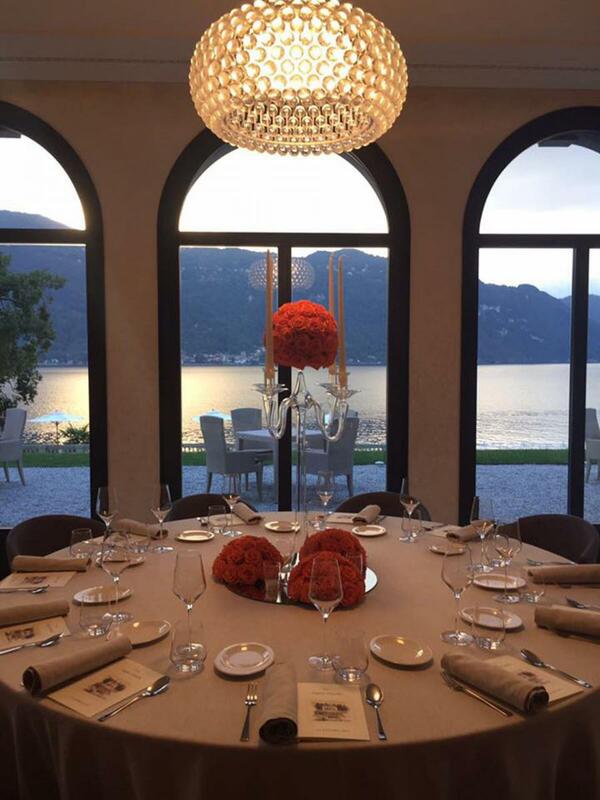 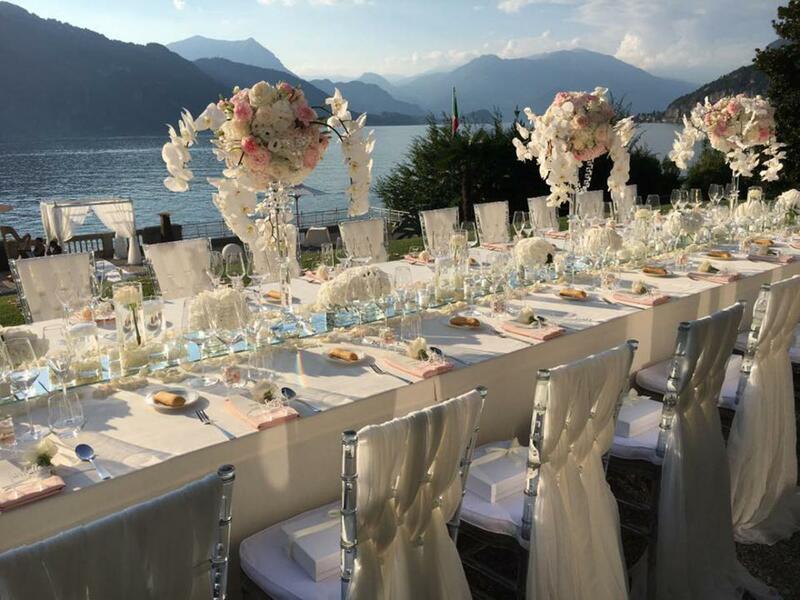 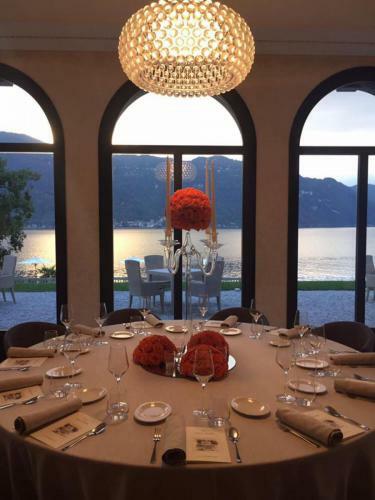 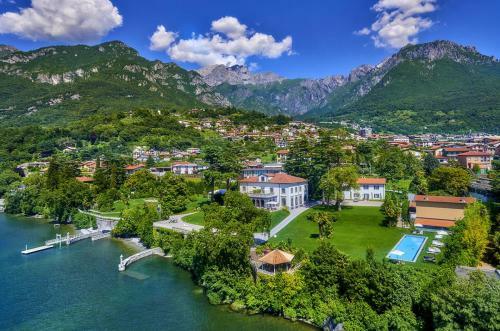 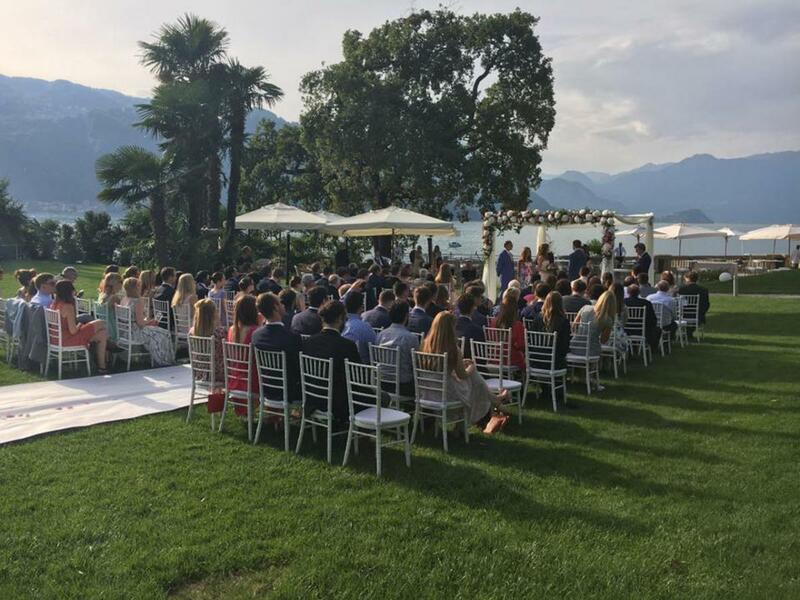 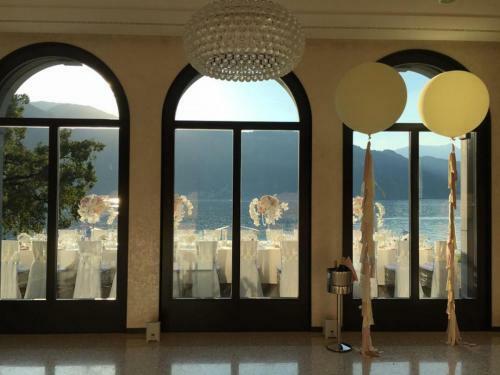 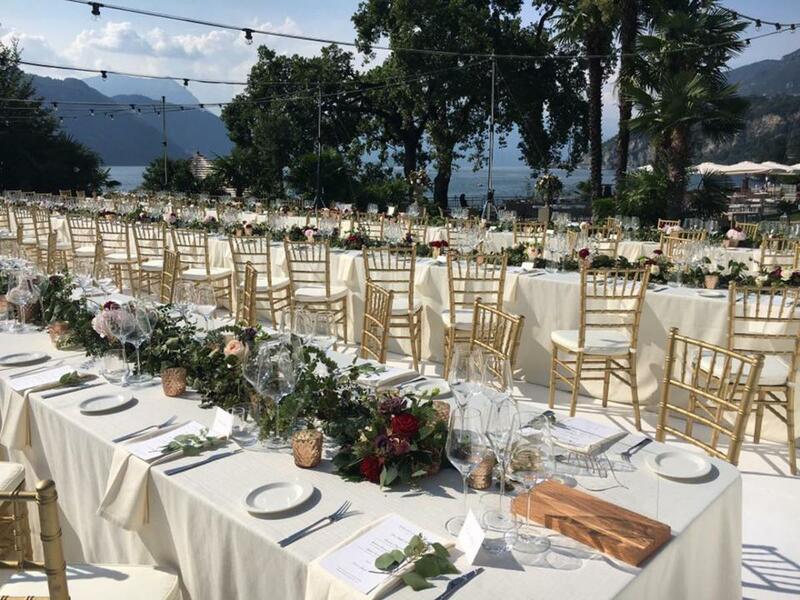 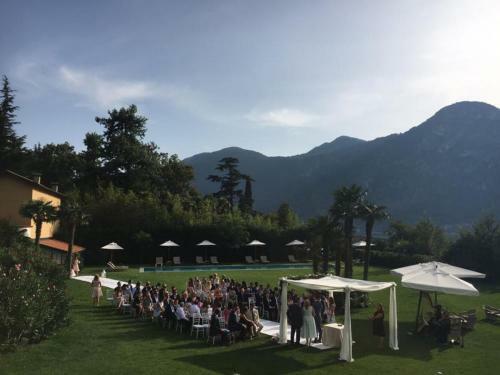 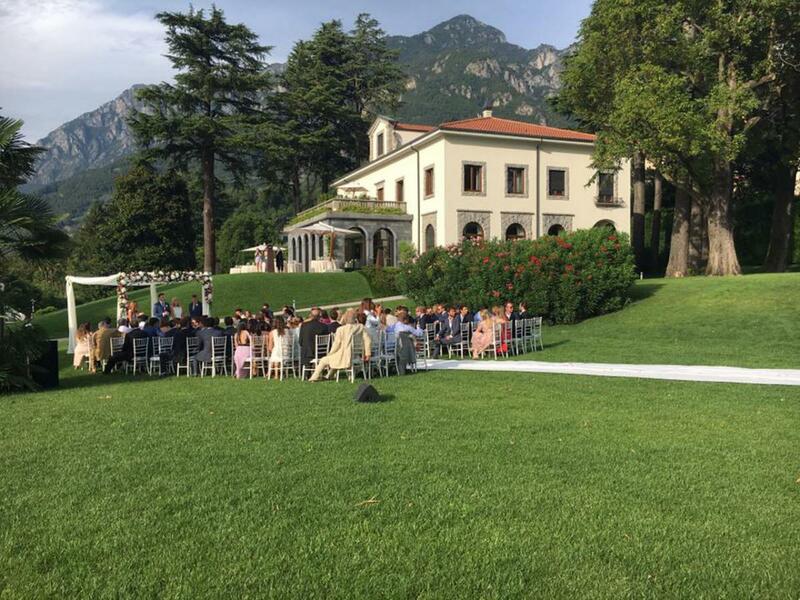 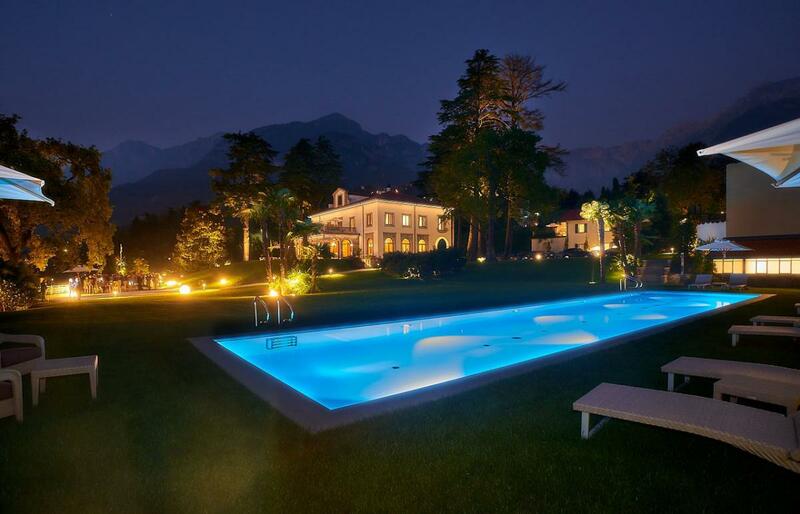 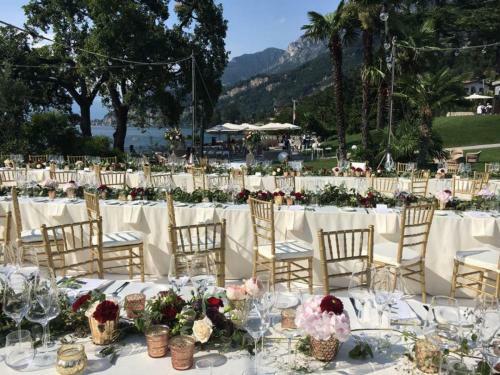 In the suggestive setting of the Lecco branch of Lake Como, Villa Lario Resort Mandello offers discreet hospitality and elegant of its five-star luxury suites, immersed in the tranquility of a large private park. 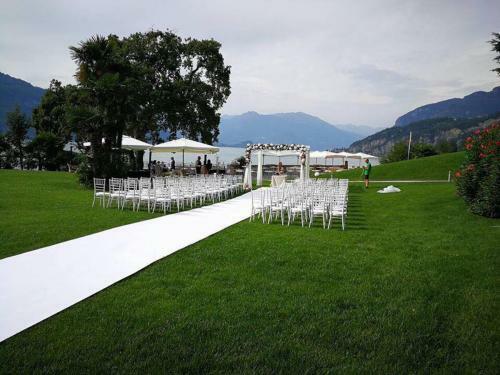 The private park of over ten thousand square meters, inside which is immersed Villa Lario Resort, hides unexpected scenarios: from the suggestive natural caves on several levels, to the enchanting terrace on the lake, up to the shade created by centuries-old cedars. 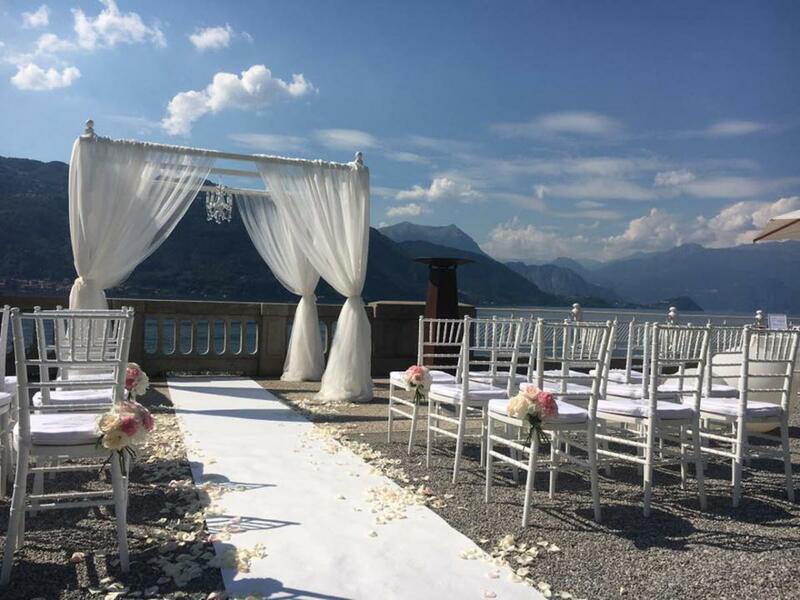 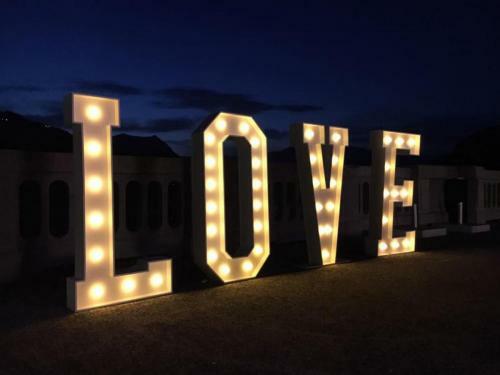 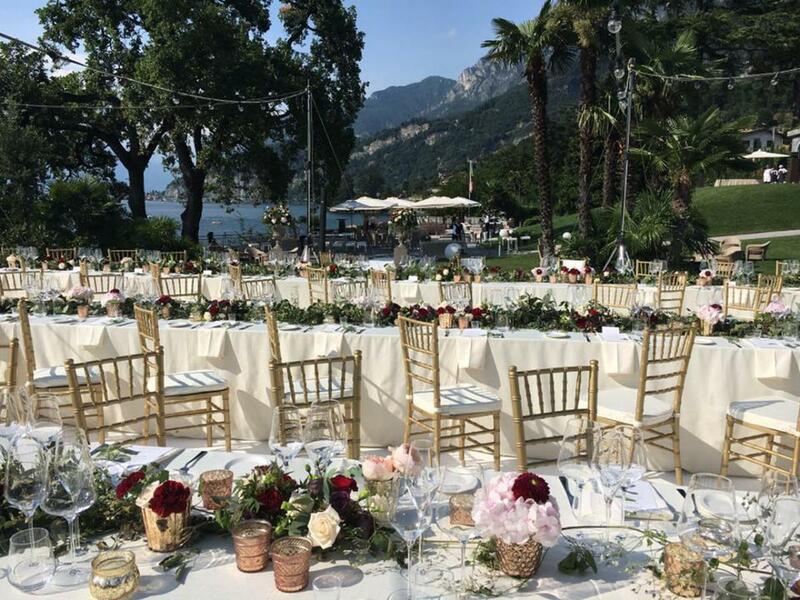 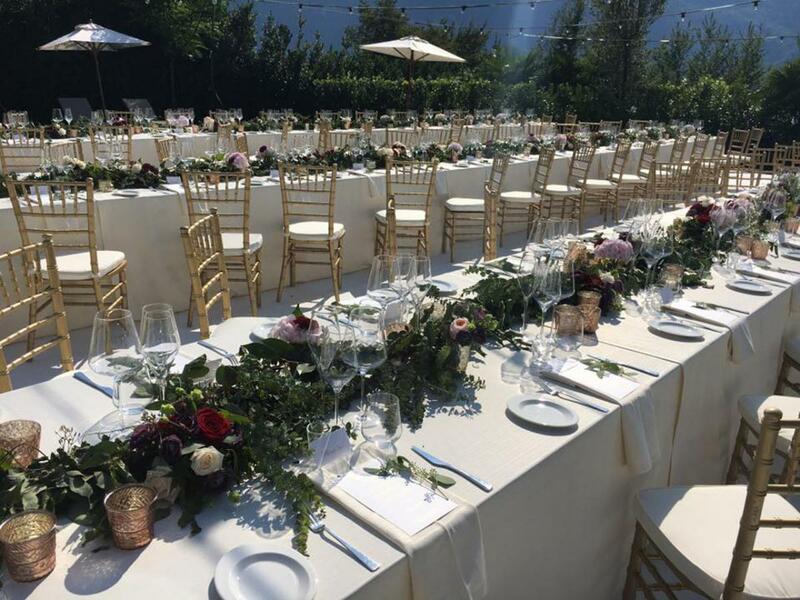 Perfect locations for unique events and fabulous weddings. Lake Como, Italian Style, luxury in a historic home, the park, the heliport, the pool, the pleasure of taste, all this in total privacy, are the experiences that they will offer you with passion every day.